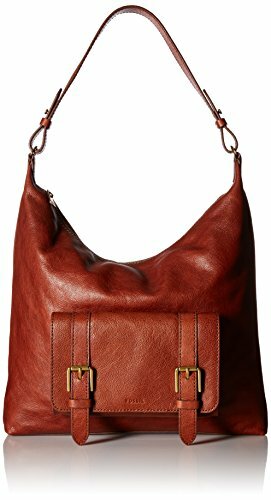 Fossil Cleo Hobo Handbag | Accessorising - Brand Name / Designer Handbags For Carry & Wear... Share If You Care! Accessorising - Brand Name / Designer Handbags For Carry & Wear... Share If You Care! Style in a snappier new hobo offers ample space in a slouchy design with magnetic closures and a removable strap.